Born in Autlán, Mexico in 1934, Juan Corona moved to Yuba City, California in the early 50's. Beginning as a penniless fruit picker, he eventually built up a successful business as a labor contractor. He married and had kids and was regarded as a respected member of the community. 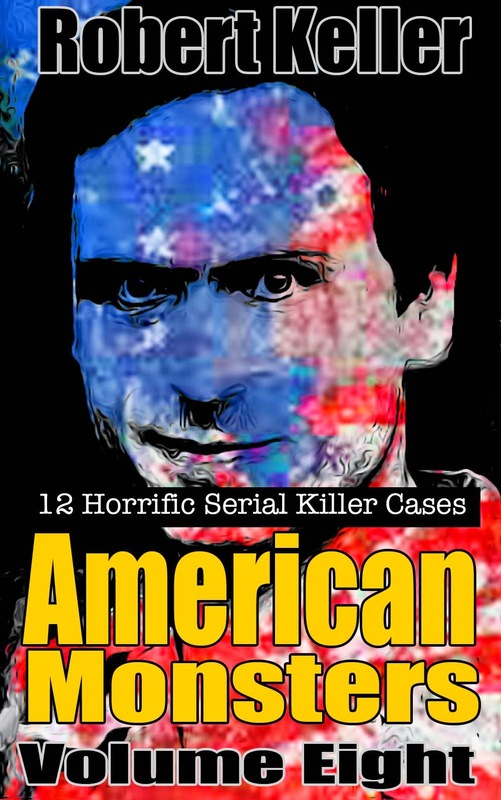 But he was also a schizophrenic and a sexual sadist who in 1971 turned to murder. On May 19, 1971, a farmer was touring his peach orchard when he came upon a freshly dug hole between the trees. He asked members of a work crew about it, but they shrugged it off. The hole bothered the farmer, though, so he went back to check on it later that night and found it had been filled in. Perplexed by this, the farmer decided to call the police. They arrived the following morning and began digging in the loose dirt. They soon unearthed a fresh corpse, later identified as Kenneth Whitacre. He had been stabbed, and his skull cleaved open by a sharp blade, possibly a machete. Four days later, workers found another grave, containing the corpse of Charles Fleming. Then, after a major excavation was ordered, the police discovered a mass burial site. 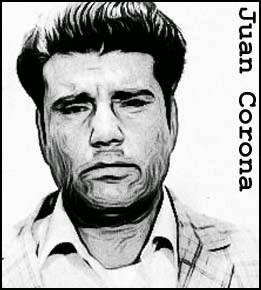 Within nine days they had recovered 25 bodies and evidence found at the grave sites pointed to one man - Juan Corona. Corona currently resides at Corcoran State Prison, in California.